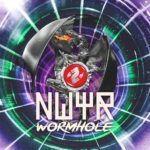 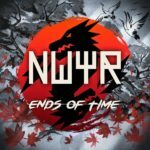 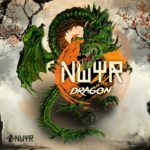 W&W deliver their new track release under their side project NWYR! 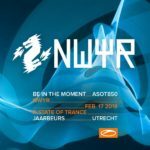 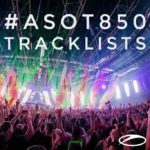 Played in their sets over months and already supported by Acts like Hardwell, Dimitri Vegas & Like Mike and Andrew Rayel, Willem van Hanegem and Wardt van der Harst announced the release during their take over of Armin van Buuren’s radio show A State Of Trance 877! 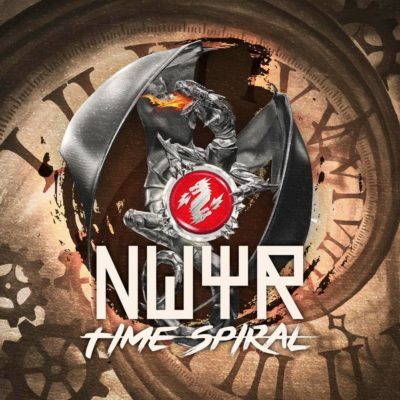 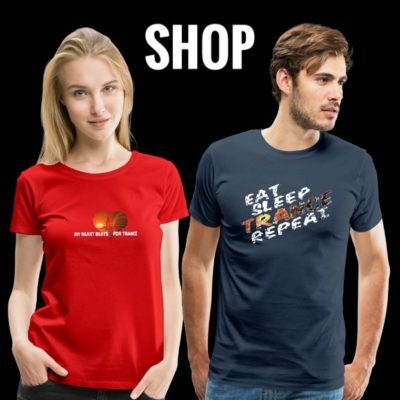 As usual “Time Spiral” is available as FREE download! 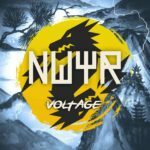 Tagged Free Download, NWYR, W&W.